You may have seen reported an increase in burglaries around the area recently. Please ensure that your house and outbuildings are as secure as they can be. If you are away from home a lot you may wish to consider increasing your security, especially on patio doors, by adding a retractable grille or roller shutter to deter potential burglars from entering your property. One part of your property often neglected is the Garage which very often contains expensive items like Lawn Mowers, Hedge Trimmers, Cycles, Golf clubs and sometimes even cars. 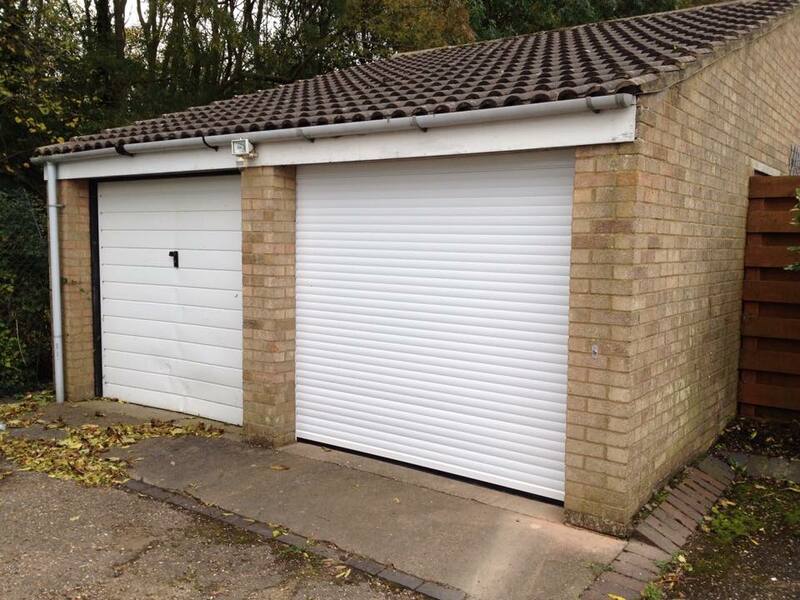 On old up and over type door is very vulnerable to break into but there are lots of ways to make sure your garage contents are protected. solutions start from fitting a new handle and lock if you don’t lock your garage because the keys are missing, fitting an external door defender to replacing the door with a more secure one. One of the most secure doors you could fit would be an insulated Roller type door that is fully automatic and comes complete with an alarm built into the door controls.